1.The material of embroidery velvet fabric is 100% polyester. 2. 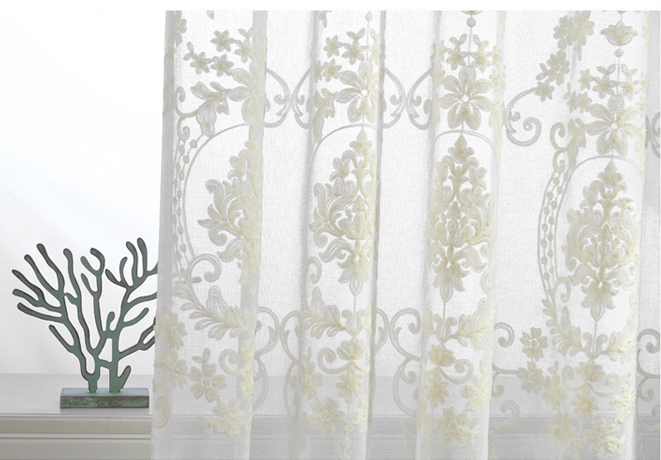 Embroidery velvet fabric is widely used in home decoration such as tablecloth and curtain. 3.The width of embroidery velvet fabric is about 145cm or 280cm. 4. 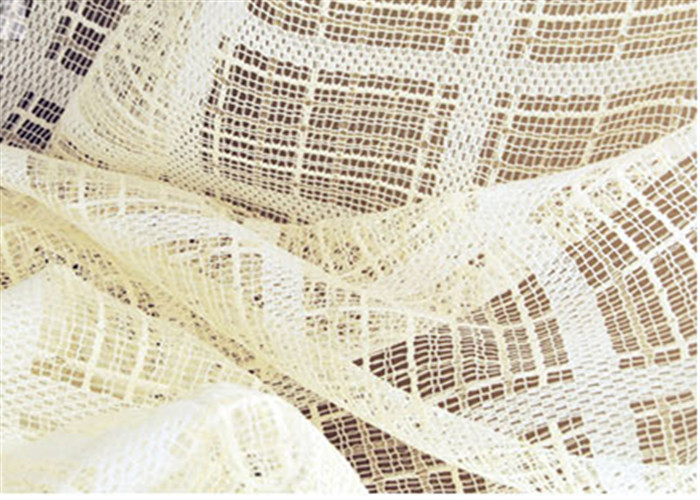 Embroidery velvet fabric has been exported to Middle East, Europe, North America and etc. 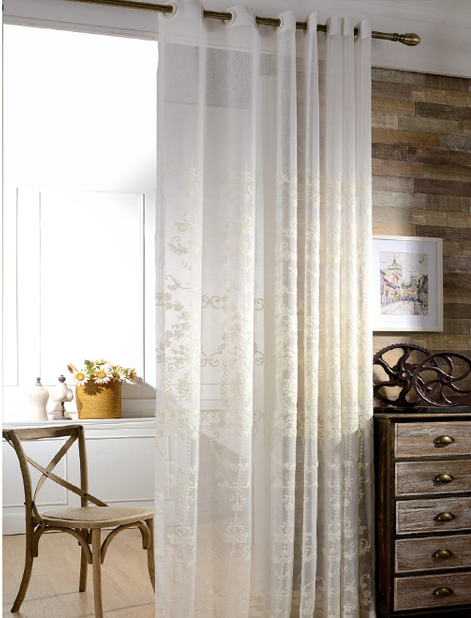 For Curtain , Home textile ,ect.